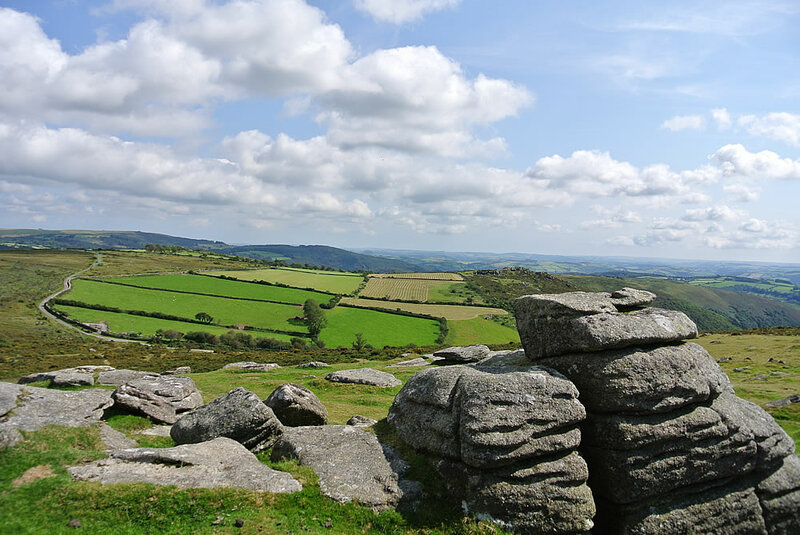 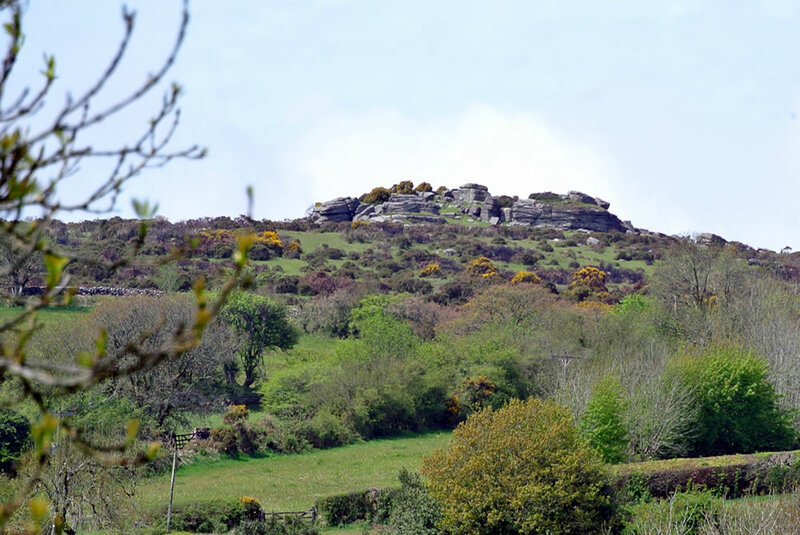 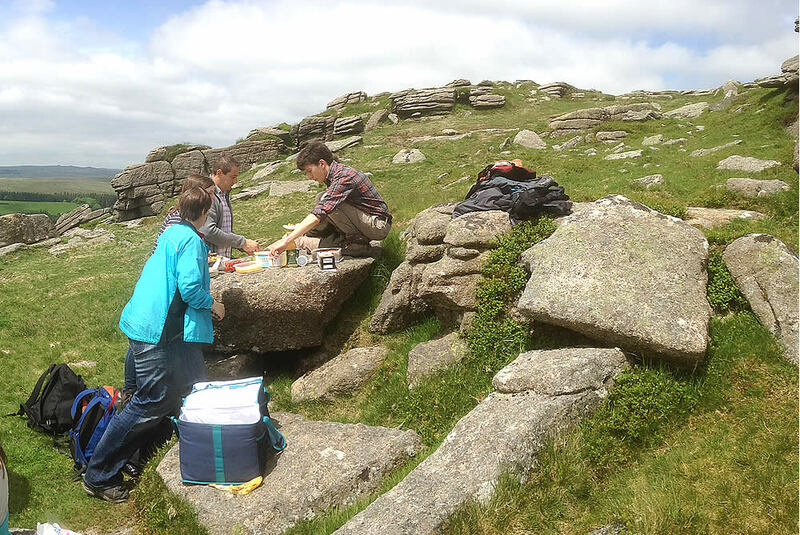 We operate our walks all year round subject to weather, All our walks will start from a pre arranged point on Dartmoor. 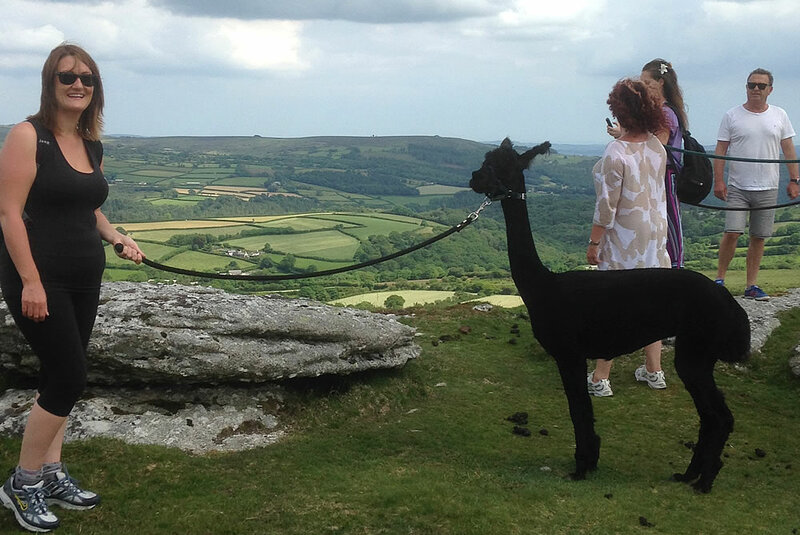 All walks need to be booked in advance. 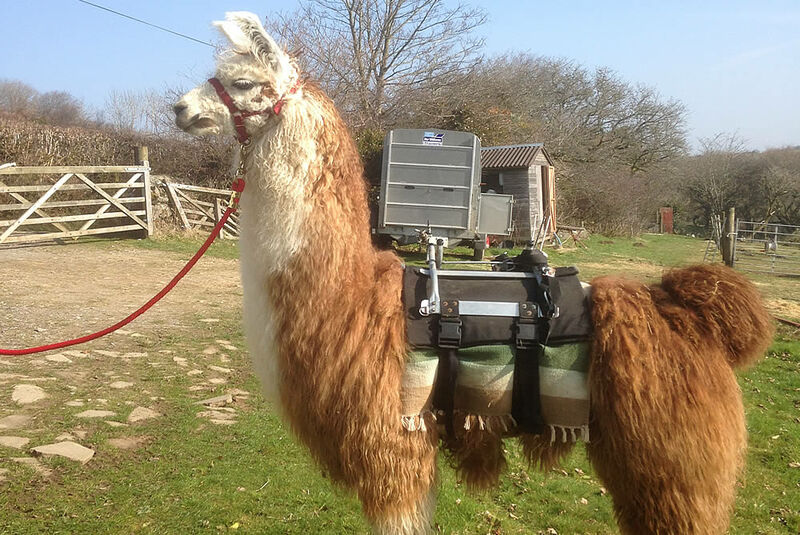 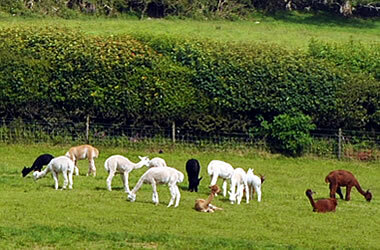 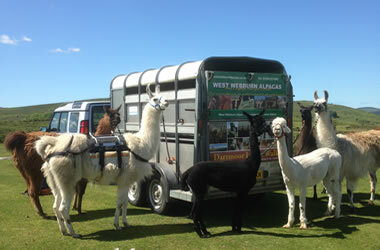 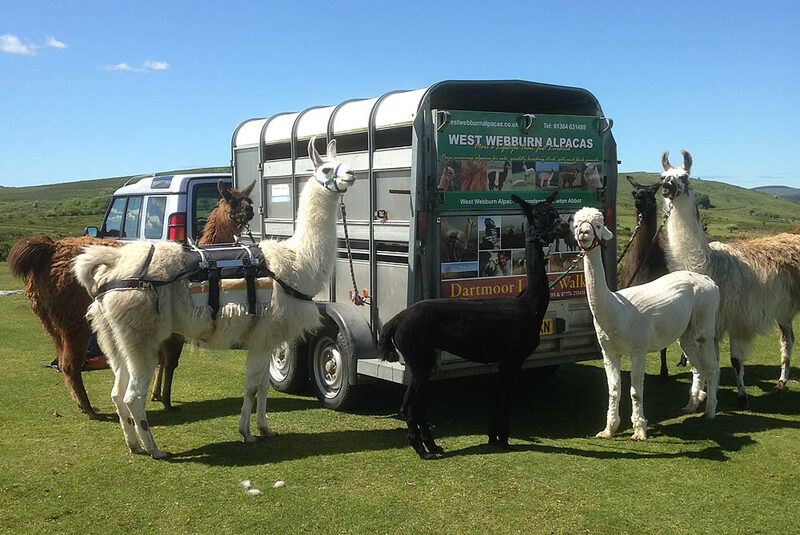 We currently have five Llamas & four Alpacas that make up our trekking team. 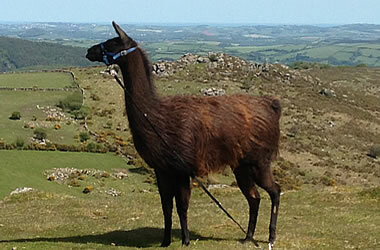 They are all friendly and love to walk with you on your trek over Dartmoor. 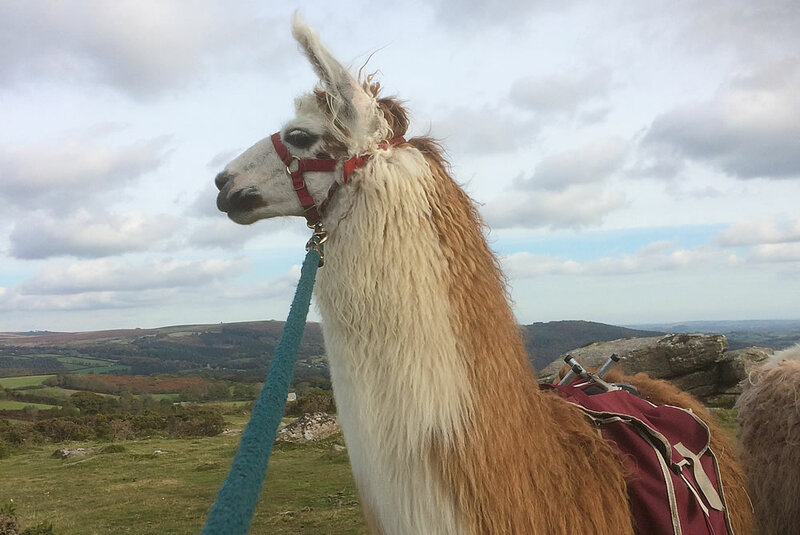 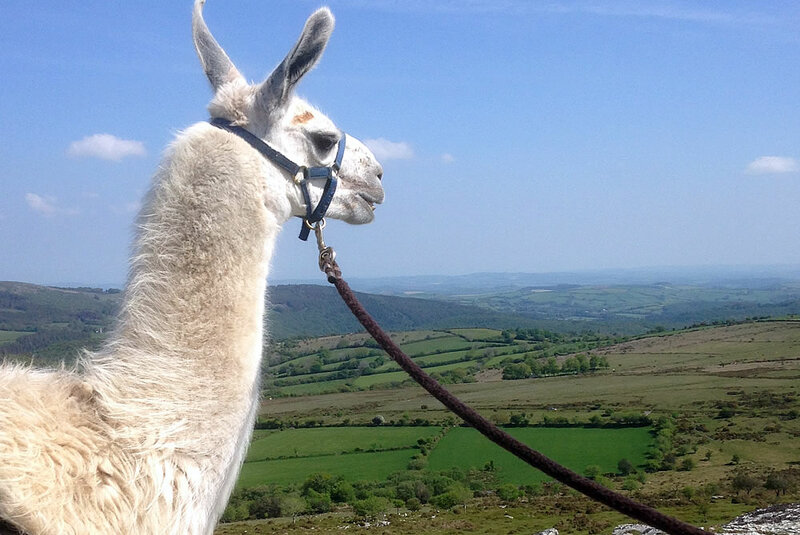 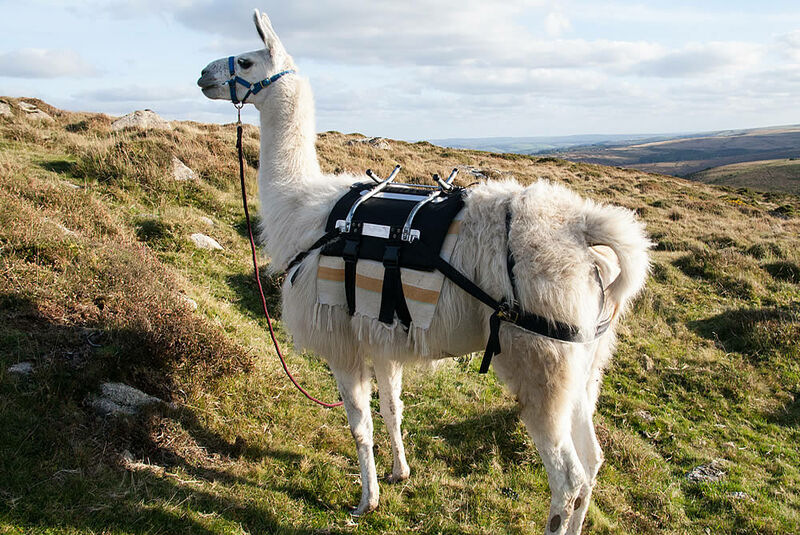 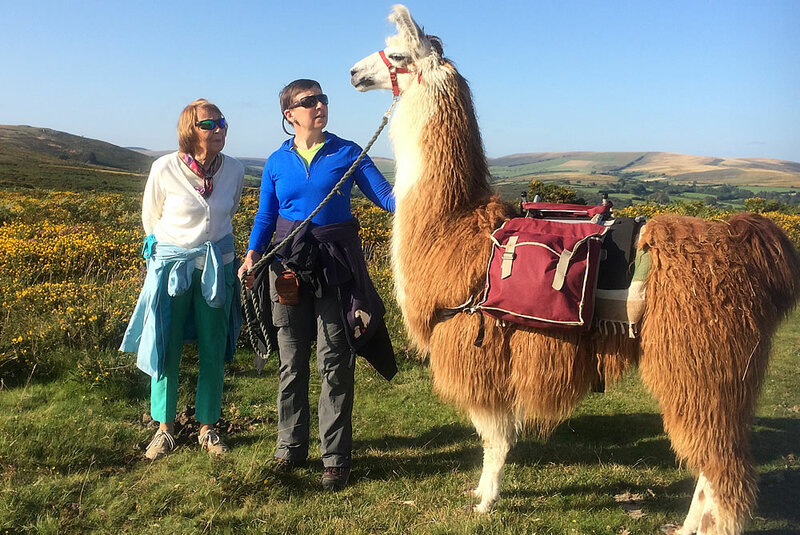 Dartmoor Llama Walks offer a range of Llama Treks suitable for all abilities that vary in distance. 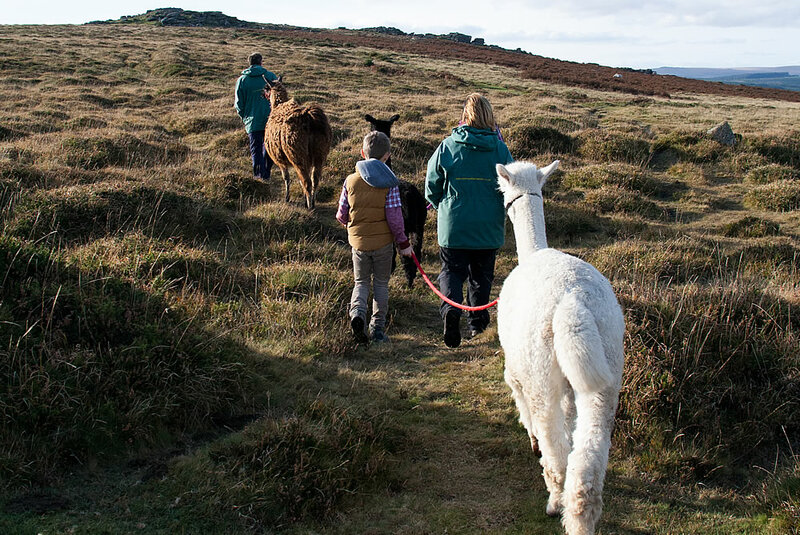 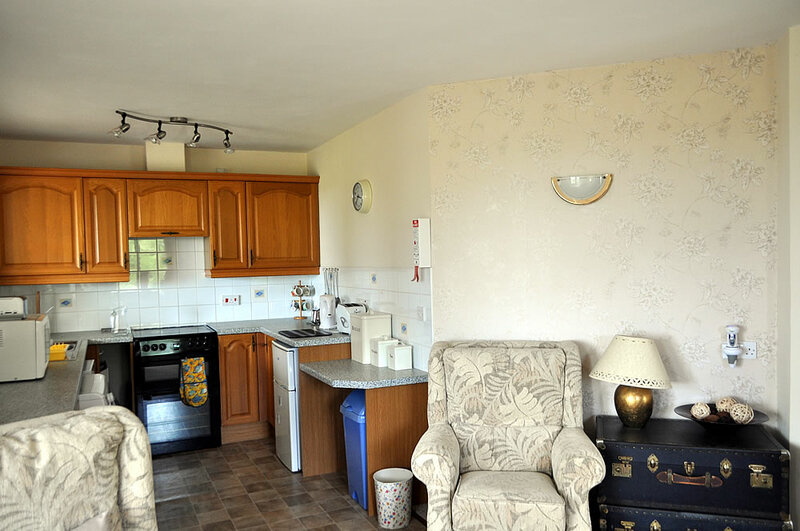 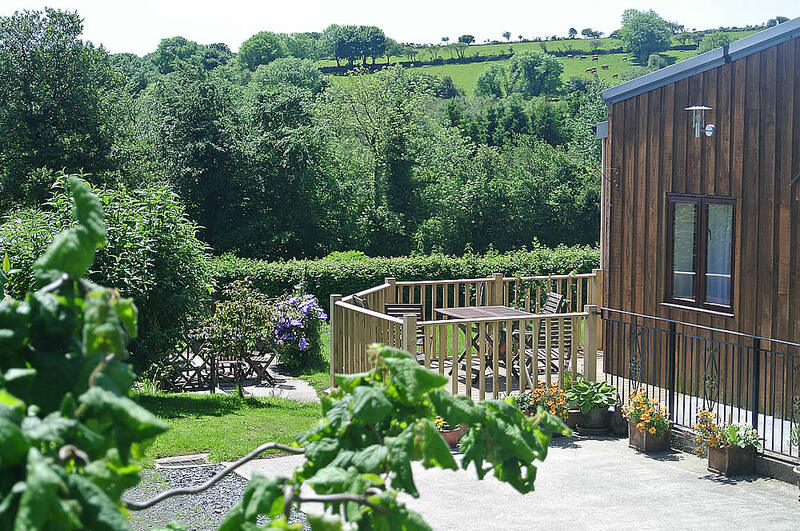 We can also tailor our walks to meet your requirements. 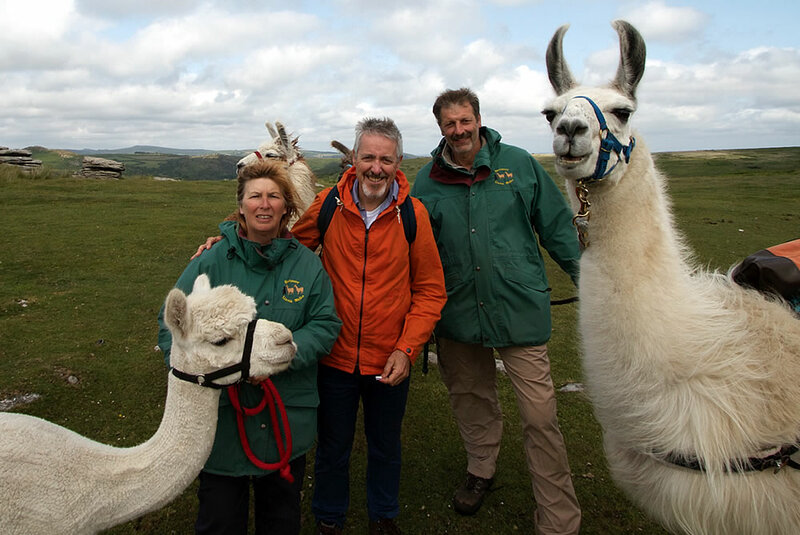 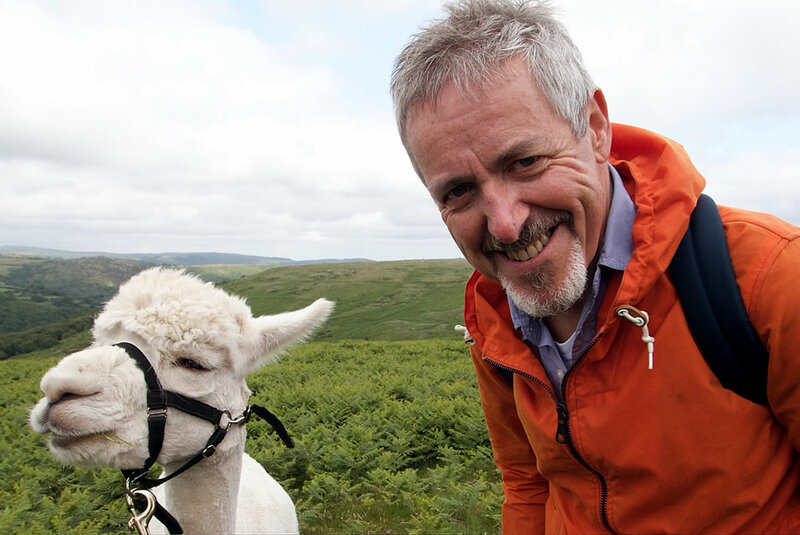 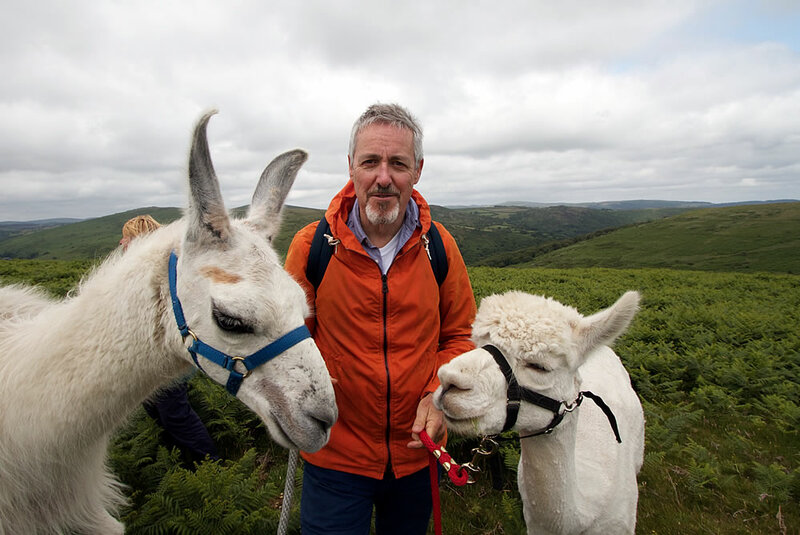 Dartmoor Llama Walks was visited by Griff Rhys Jones during the making of his latest TV Series “Griff’s Great Britain “. 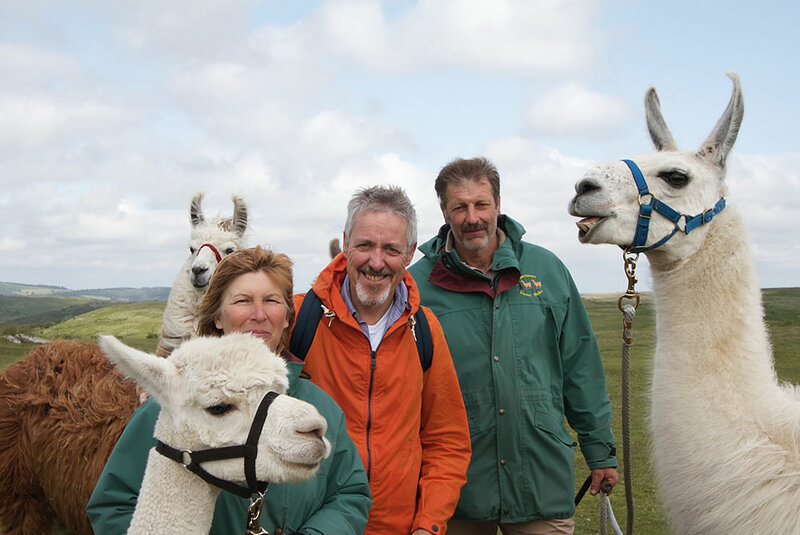 We are so pleased to be part of the program and Griff loved being with our Llamas as you can see in our photographs. 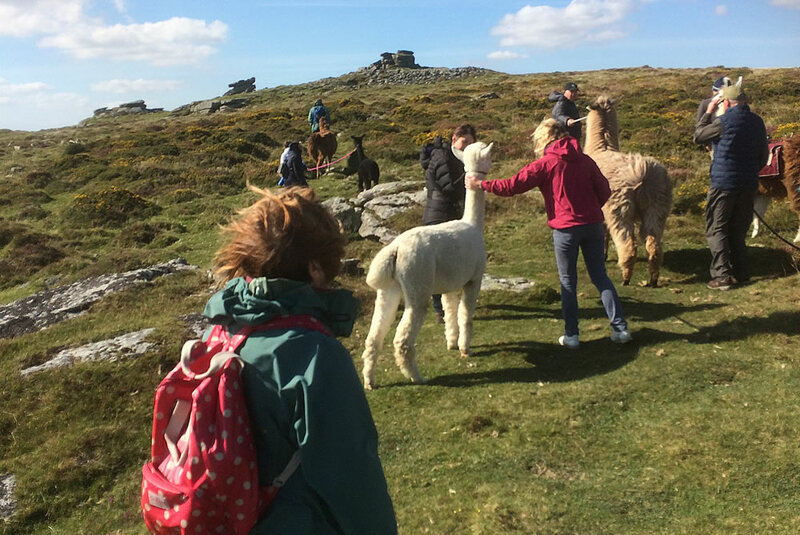 Please see below a list of dates we have walks available to book, we are also available most weekends and other dates by arrangement. 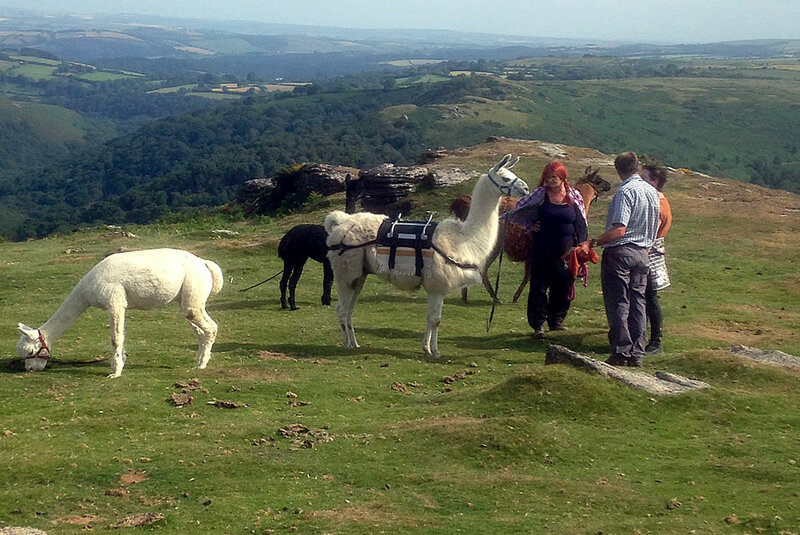 The dates above are for walks we have booked in, please call if you have another date in mind.